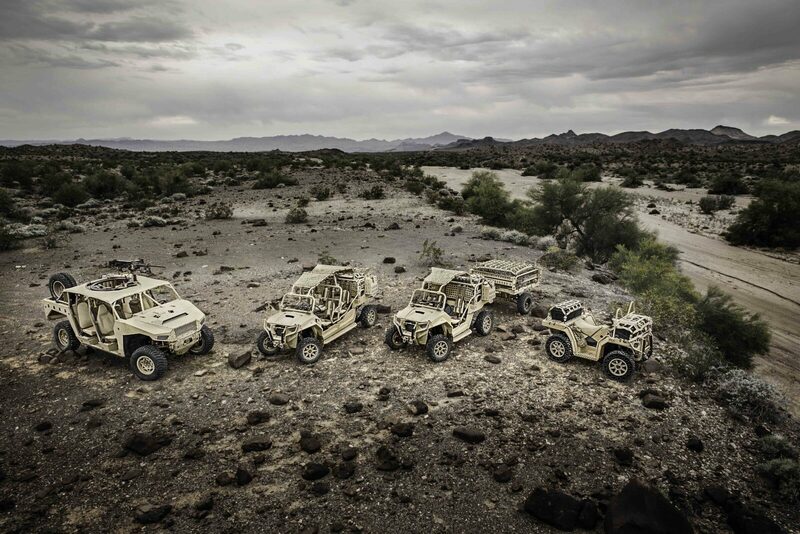 USSOCOM has awarded Polaris Defense a new, sole source, firm-fixed-price contract for the MRZR off-road vehicle platform and vehicle delivery started earlier this month. 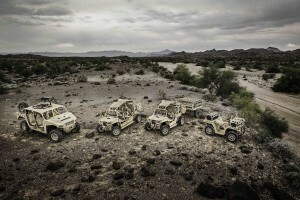 The $83 million, five year, indefinite delivery, indefinite quantity (IDIQ) contract, signed in July, continues delivery order options on MRZR 2 and MRZR 4 vehicles – along with contractor logistics support (CLS) for spares, training and support as part of the light tactical all-terrain vehicle (LTATV) program. Since 2013, Polaris Defense has been delivering MRZR vehicles to USSOCOM under a blanket purchase agreement (BPA) against a GSA contract.